The Lord said that His thoughts or plans for us are not to harm us but to give us a future (Jeremiah 29:11). 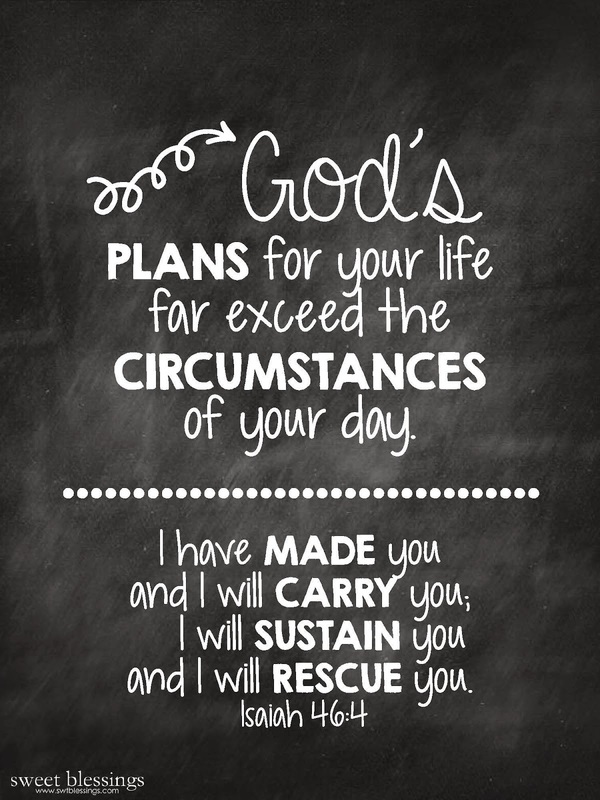 What are some of the plans that God has for us? Make the arrows bright! Gather the shields! I am so glad that His plans for me are unchanging. Love it! God’s plans are promises that we can bank on! Love it! Thank you Beverly, for constantly placing the words of God’s truth before us each day. May He return to you 100 fold, all that you have prayed into our lives each day—for His glorious names’ sake! I received your prophetic blessings over my life today. I also declare that God will reward you for your faithfulness. Thank you and blessings. I do not know of any other Book that speaks the true mind of the loving Creator! Thank you for this post. May the oil continue to flow. Amen.